It’s here, the moment I’ve been waiting for (and you too, I hope! 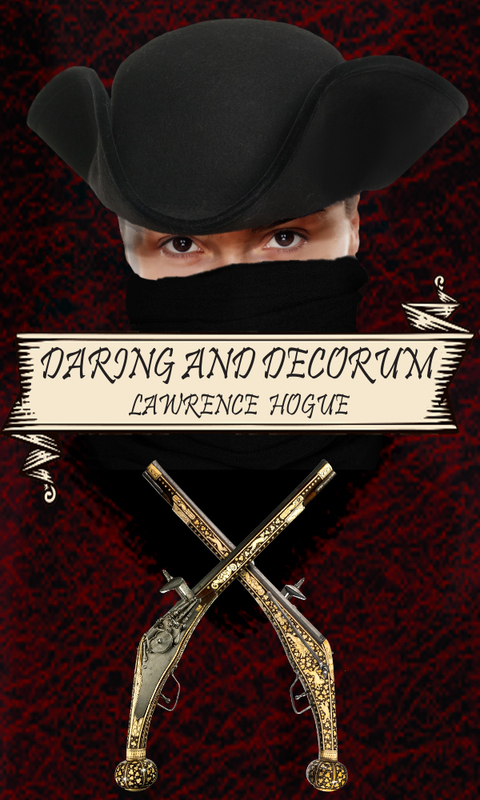 ): I can now reveal the cover of Daring and Decorum, along with pre-order info. I love the bold way Robin looks at the viewer, don’t you? Exactly what I imagined when I wrote my highwayman. If you’d like a preview before buying, the first three chapters are available here.